At Brickhill Capital, we understand that it takes time and volume to create a perfect feed. We offer a prime FIX API service for corporate and high volume clients, providing simultaneous control of all system functionality. FIX which stands for Financial Information Exchange. This is a communications protocol that has been specifically developed for trading financial markets to transfer considerable amounts of data as quickly as possible. Over the years, FIX has become the de-facto messaging standard for pre-trade, trade, and post-trade communication. Why Leverage On FIX API? FIX protocol is unified across the industry, making setting up a FIX API connection quick and efficient. 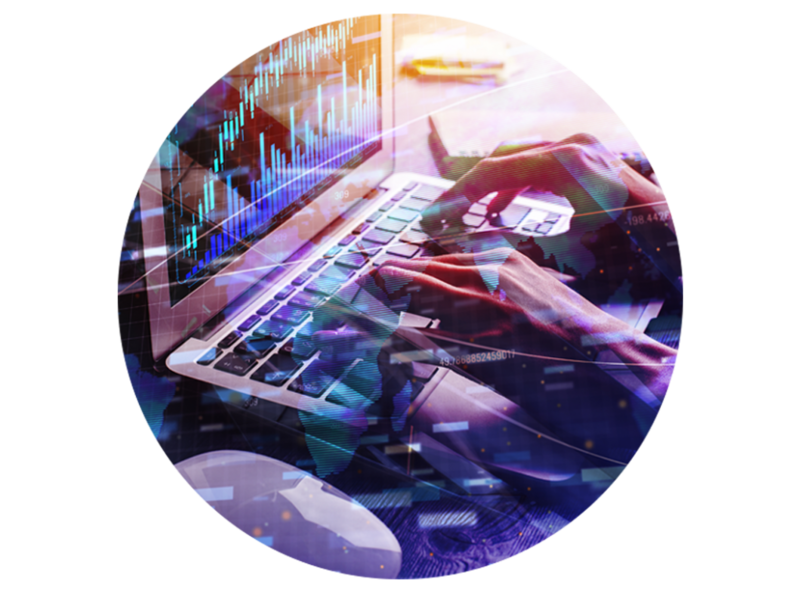 You are guaranteed a lightning fast connection irectly with our trading servers, eliminating the need to go through third party programs such as MetaTrader 4.. FIX API offers traders with a proprietary system that keeps their strategy anonymous from anyone who may have access to their transaction. 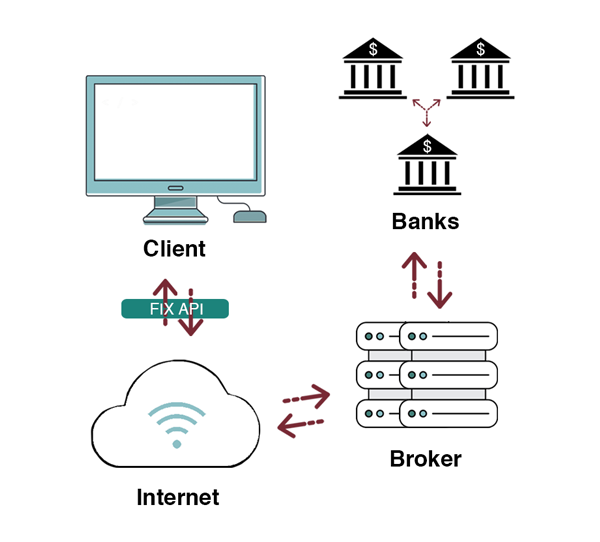 Our clients and brokers use the FIX software to connect via FIX API. To begin a FIX session, both the client and the broker will connect their engines at a fixed start time using a host and comp ID. Once a session begins, FIX messages are classified into two groups: admin messages and application messages. Application messages include trade, pre-trade, and post-trade messages. After exchanging the relevant information, both the client and the broker disconnect their FIX engine at the same time to keep all dealings secure.